Margo began her real estate career in 1982 with Royal Trust Relocations where she administered corporate relocation programs. She worked in the relocation industry until 1991 when she moved on to Realty Asset Management in 1991 where she was responsible for the administration and marketing of foreclosed properties for Montreal Trust. 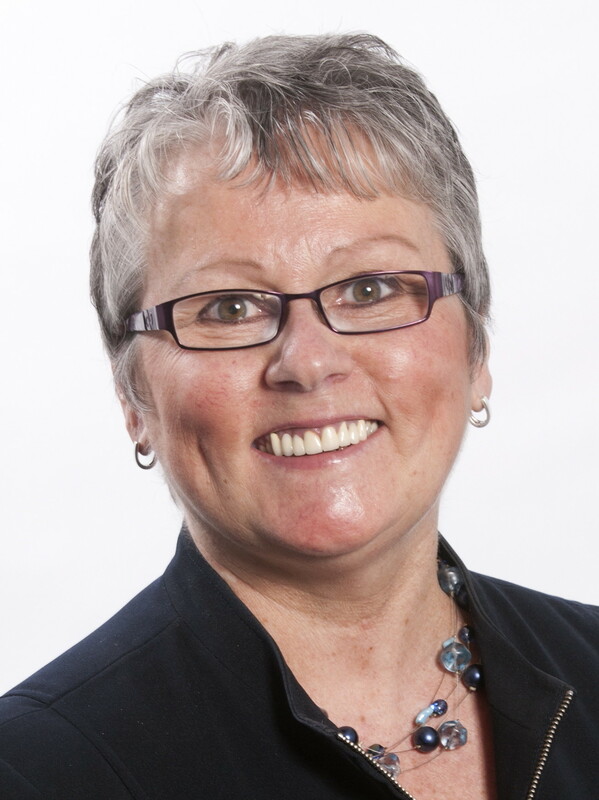 In 1994 Margo joined Royal LePage. She has been an award winning sales representative and a recipient of Royal LePage's President's Gold, Master Sales and Sales Achievement Awards. Margo is a dedicated professional who focuses on her clients needs to meet and exceed their expectations.. In 2007 Margo's husband Dave embarked on his career in real estate and teamed up with Margo. 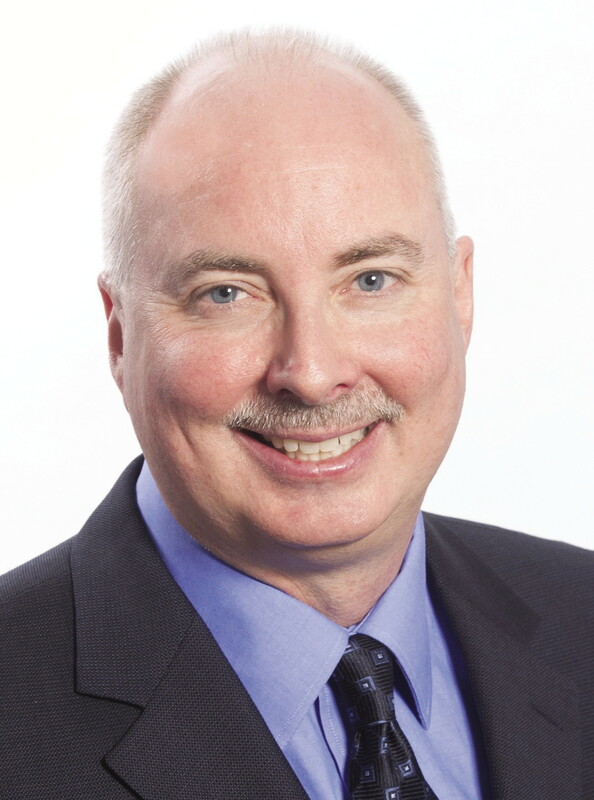 Dave has previously served as a director with Realtors Association of Hamilton-Burlington and currently is a volunteer on the RAHB MLS® committee. Prior to becoming a REALTOR® Dave worked in a variety of roles at a technology company including several years as a project manager on re-platforming projects for a diverse set of clients. In 1984 Dave graduated from University of Waterloo with an Honours Bachelor of Mathematics. Margo and Dave believe in balance in life and make sure they find time for family, friends and to volunteer in the local community. 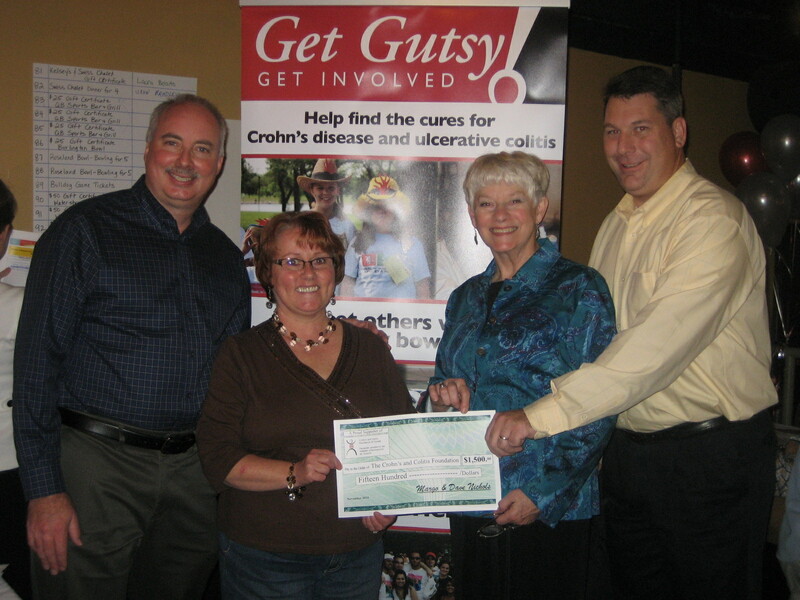 They have been actively involved with the Crohn's and Colitis Canada. If you are thinking of buying a home or selling your current home call Margo or Dave for a free consultation at 905-634-7755. It would be our pleasure to meet with you and discuss how we can help you with your real estate needs. Email margo@margonichols.com for questions or problems concerning this website.